Customer communications play a vital role in keeping Avendra customers up-to-date on changes to Avendra’s purchasing programs, updates on our products and services, property-specific data, and market forecasts. 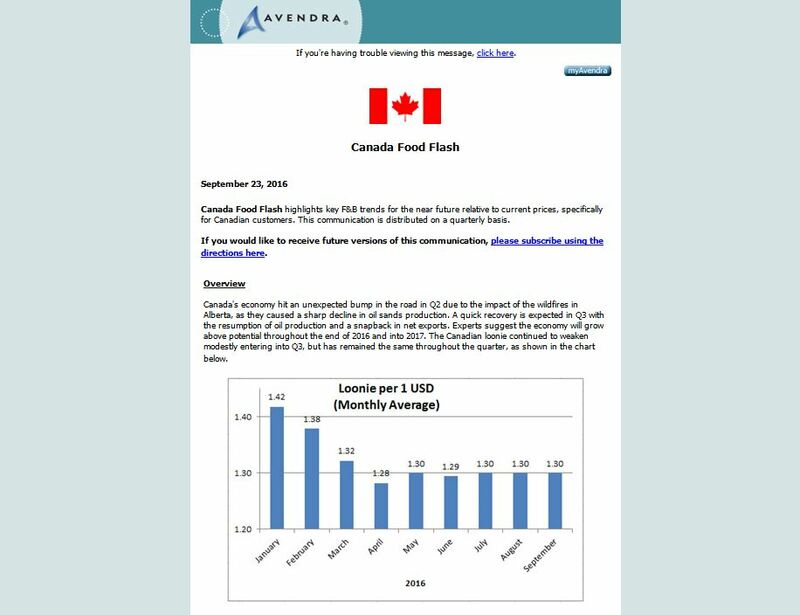 It is in this spirit that Avendra recently launched the Canadian Food Flash, a new e-publication which provides customers throughout Canada with relevant information to help support their food and beverage purchasing decisions. 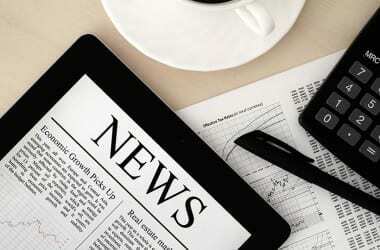 Cost Outlook: an annual report providing long-term market forecasts. To opt-in to these communications, customers simply need to login to www.myavendra.com. Once logged in, customers will have the opportunity to set their communication preferences and subscribe to receive communications related to the purchasing programs in which they are enrolled.